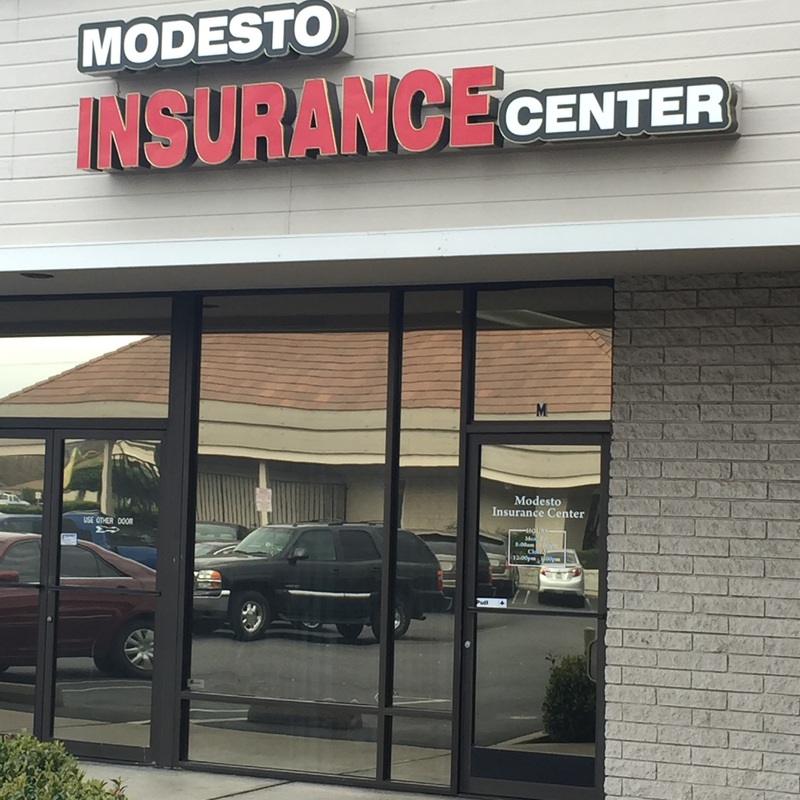 At Modesto Insurance Center, we strive for quality service with your convenience in mind. By offering 24/7/365 support, we’re here to serve you – when you need us most. Since accidents and non-collision oriented situations can fall outside of normal business hours, we’ve partnered with Allied Insurance’s On Your Side® service center to provide you with extended hours in case you need assistance.